Davis Dam It's Fish On! 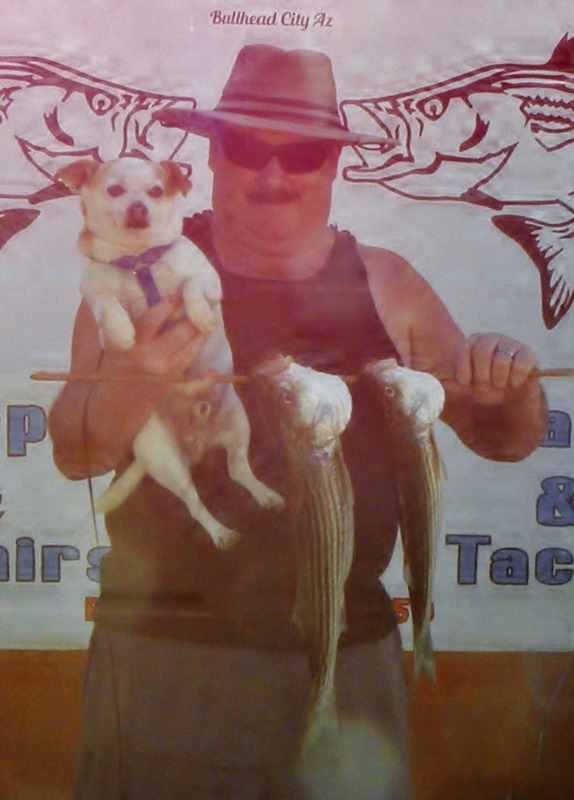 Local angler Dennis Baldwin and his fishing buddy Jasper were at Davis Camp and landed a couple of stripers with one just over 3 pounds and 21 and 3/8 inches he was using anchovies and fishing from shore. Here along the Colorado river below the Davis dam its fish on. 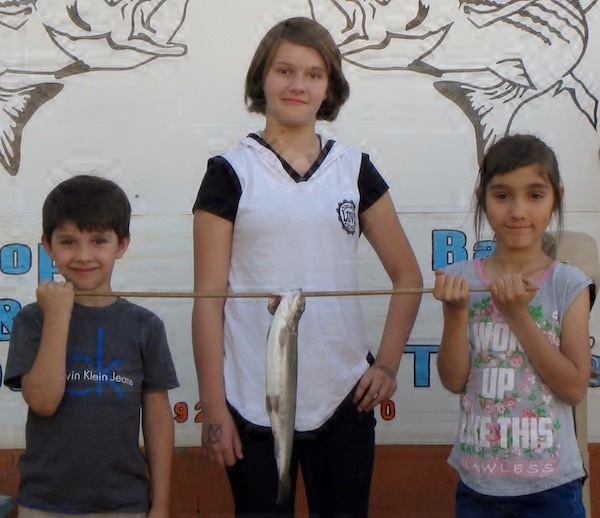 We are having some great fishing here along the river. 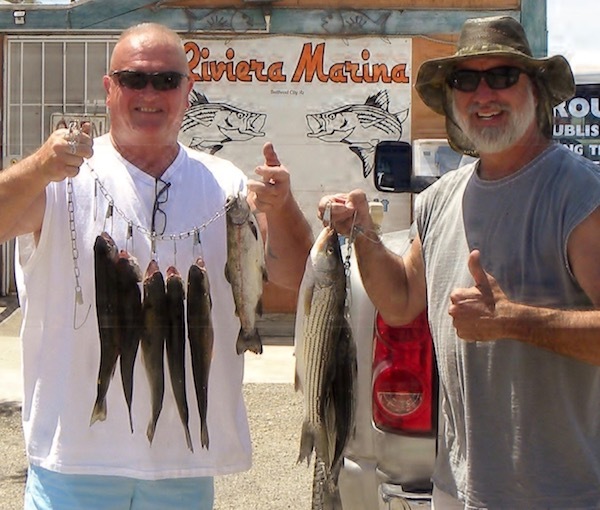 so far its Striped bass and rainbow trout. these two species are just all over the river from near the nature center to the just blow the dam.